JUST LIKE NEW! Located in the beautiful Rachel's Retreat neighborhood, this stunning 3 bedroom, 2 bathroom home will not last long! 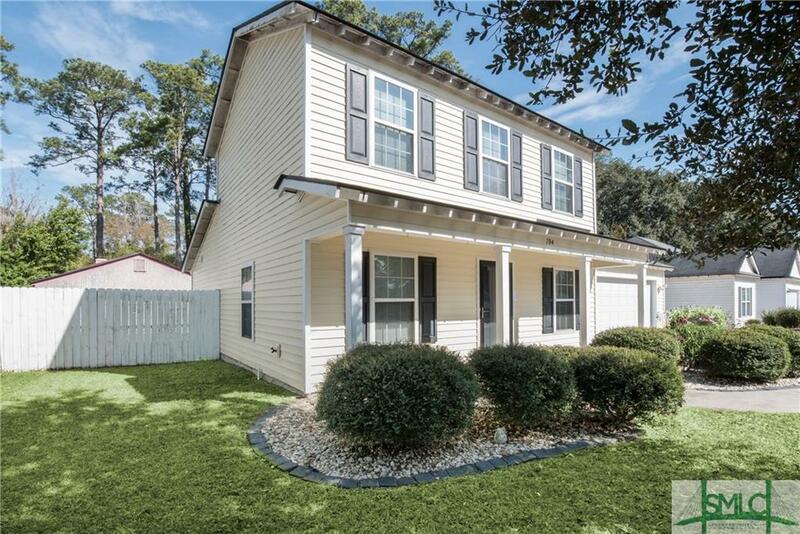 This home features beautiful newer laminate hardwood flooring and carpet. Master retreat on the main floor, which offers generous amounts of bath space boasting with cabinet space, a single vanity and a lavish walk in closet. The spacious living area offers a formal dining area with judges panels, newer kitchen cabinets, counter tops and light kits. One full bath, a half bath and 2 bedrooms are located on the 2nd level of this split floor plan. The home has an immense fenced in back yard with lots of space for entertaining guests. A must see!